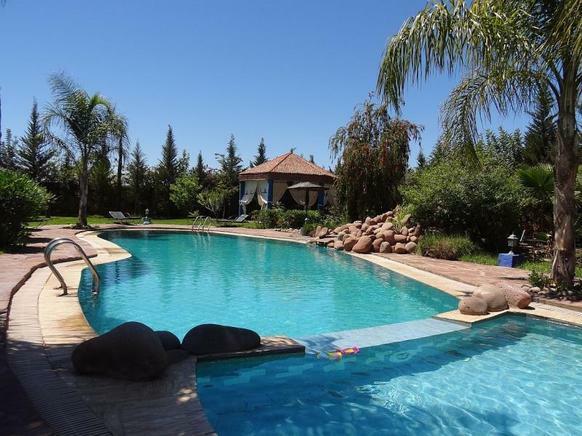 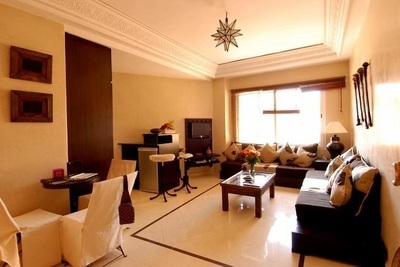 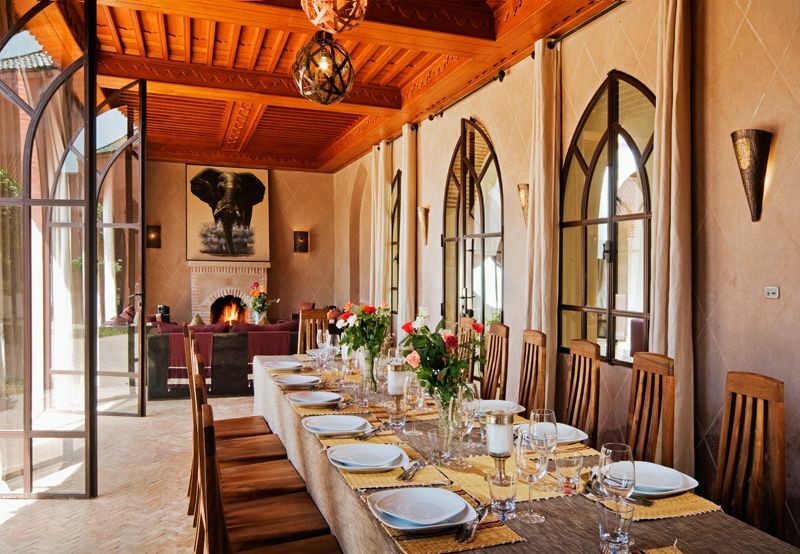 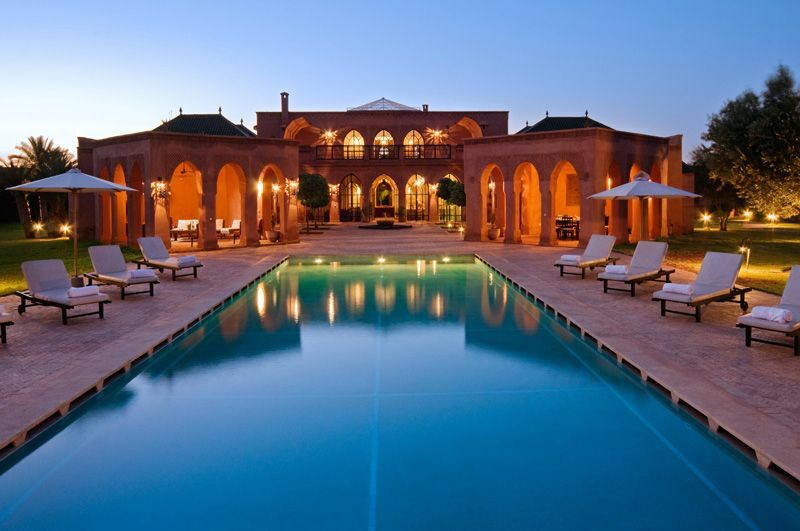 In Marrakesh you can rent luxury villas for 8 to 16 people. 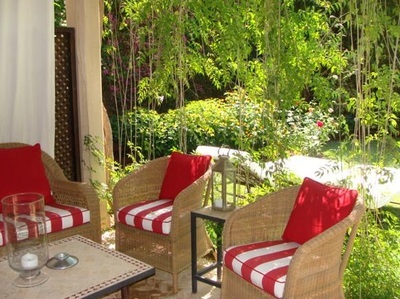 Click the button below the pictures to browse and book a vacation of a lifetime! 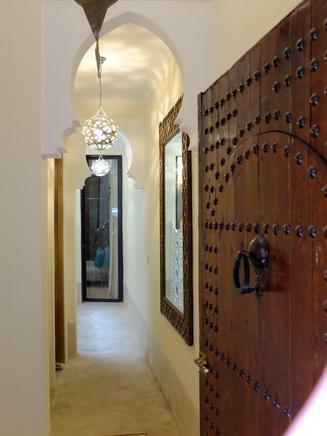 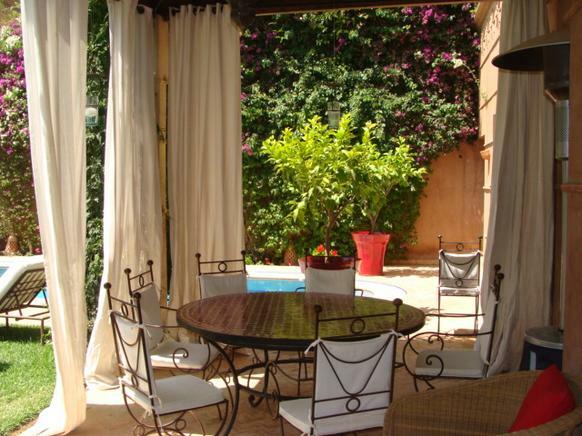 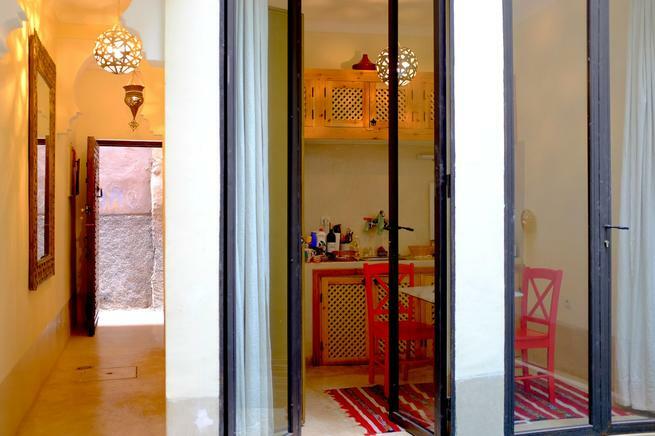 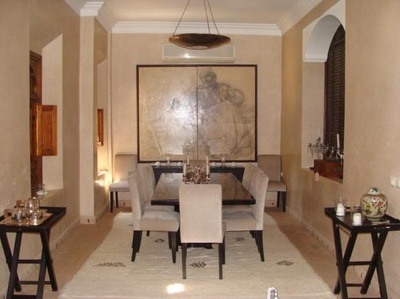 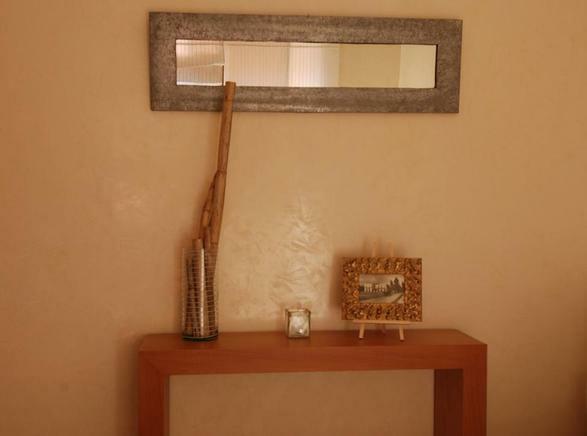 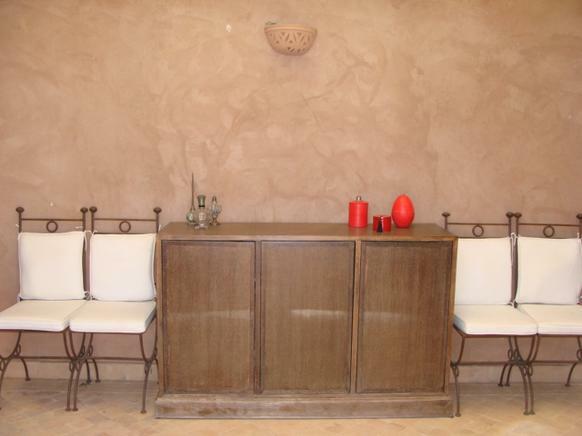 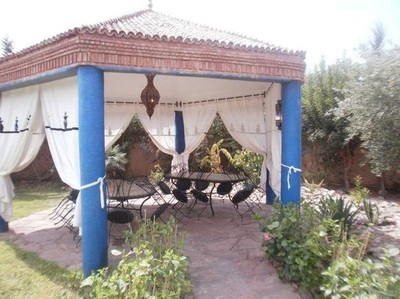 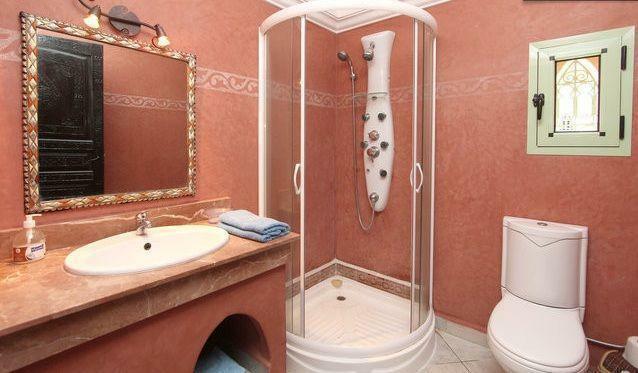 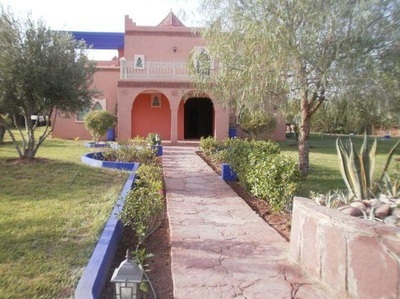 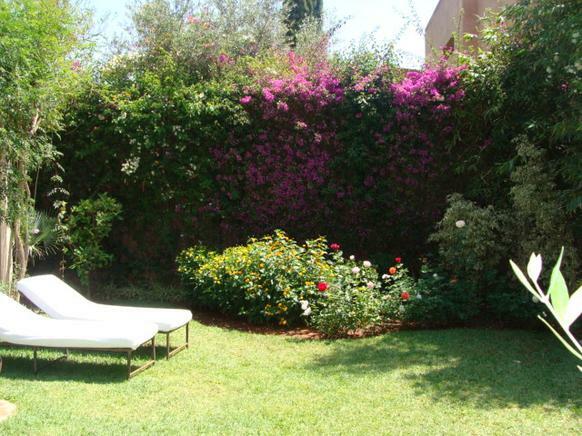 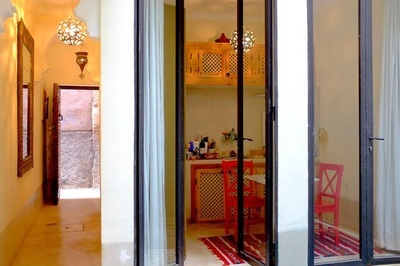 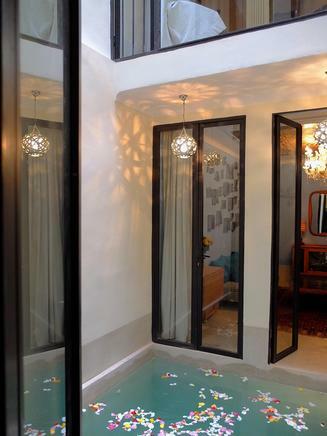 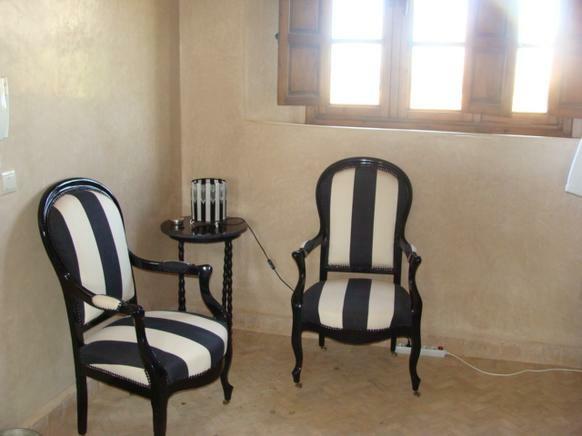 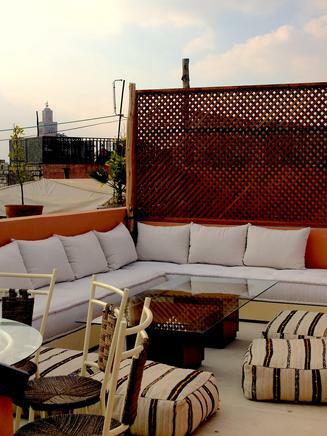 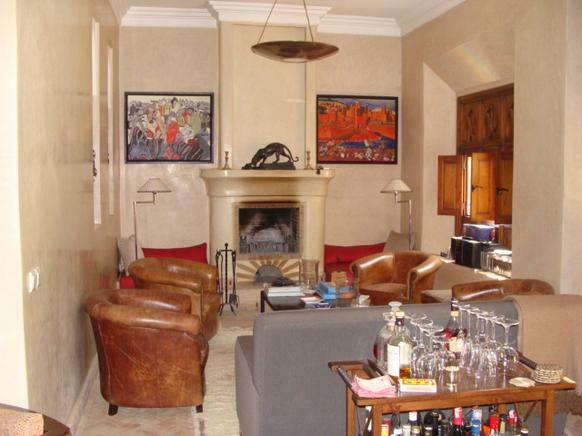 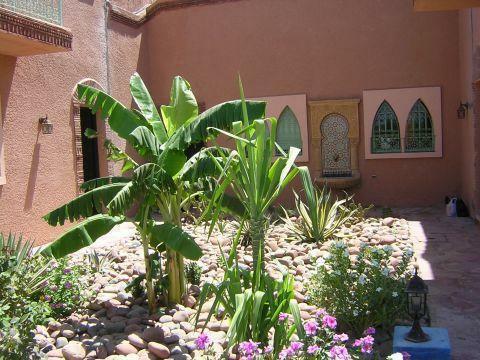 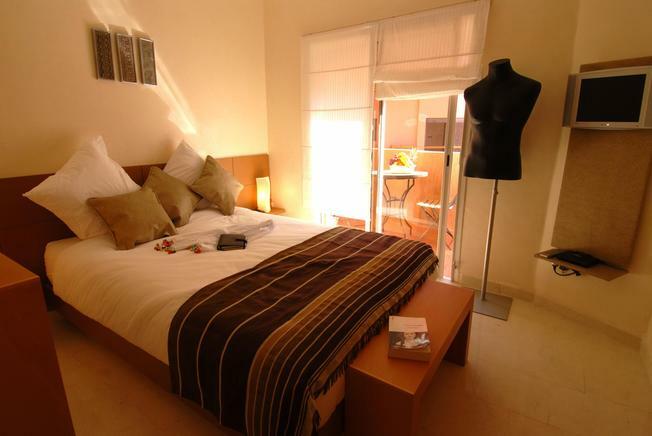 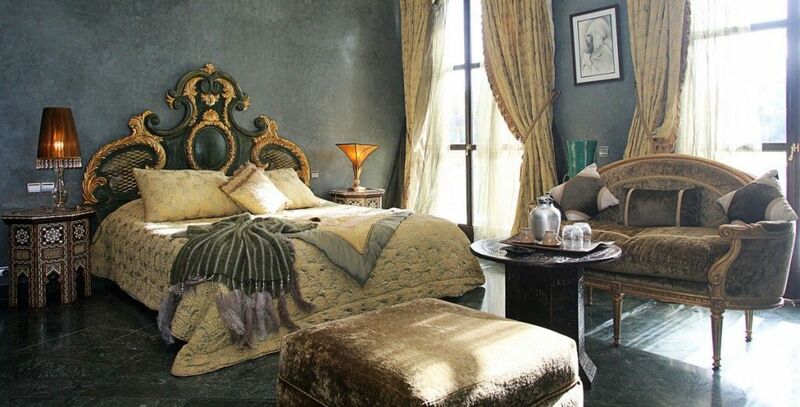 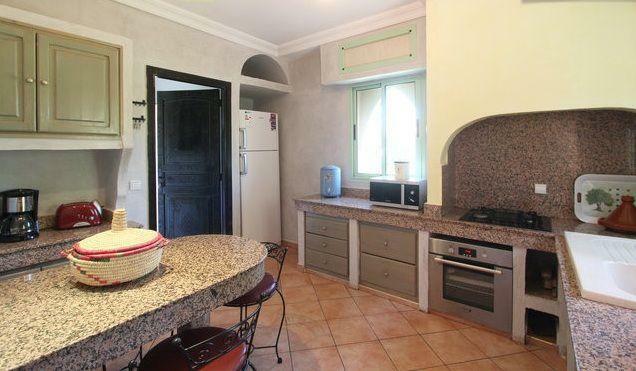 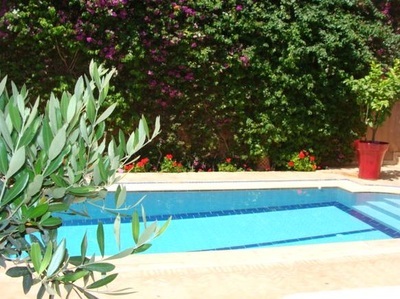 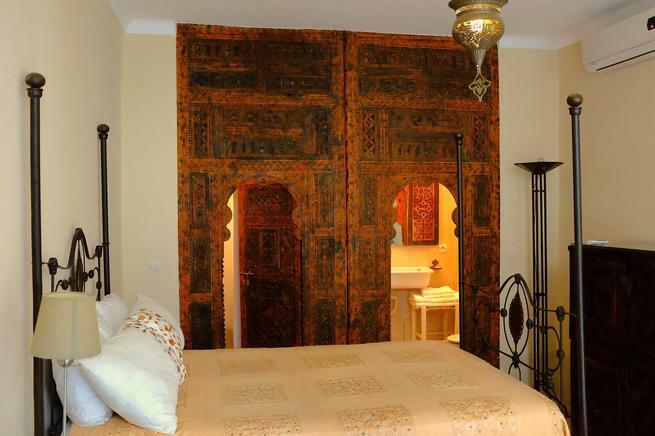 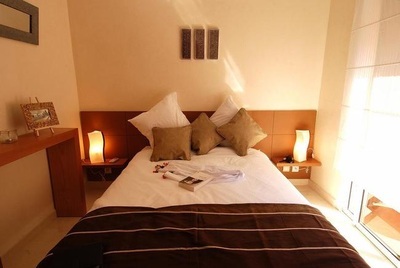 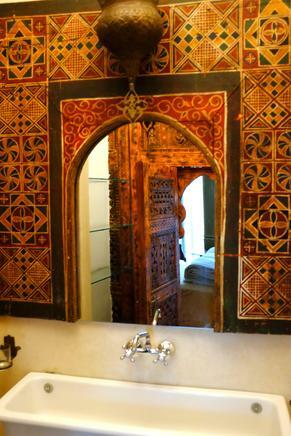 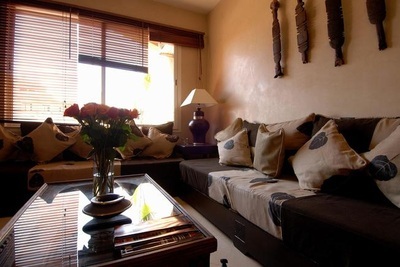 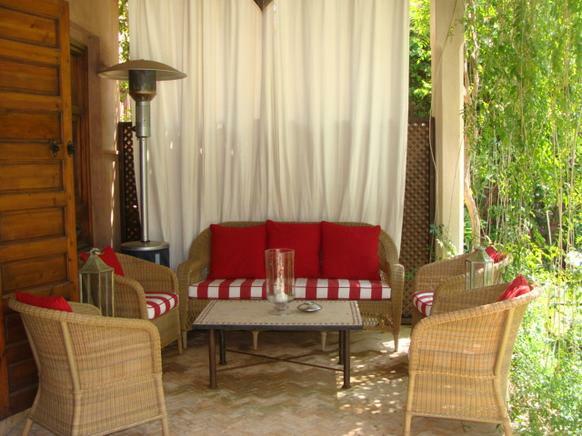 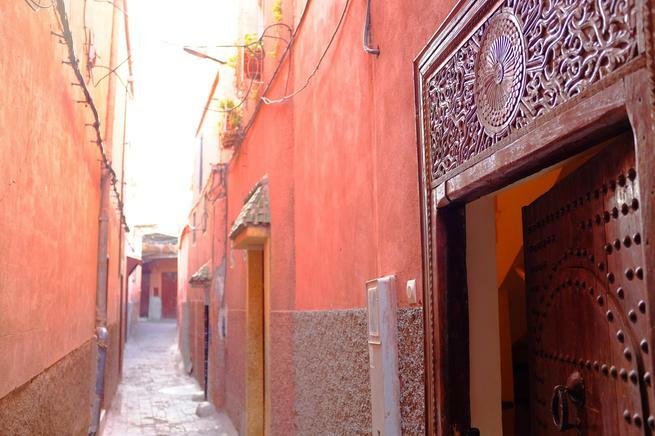 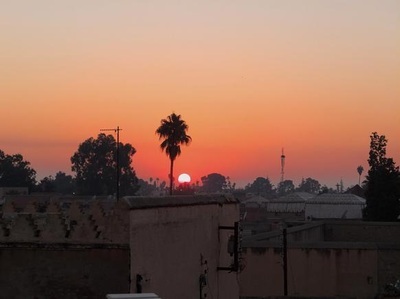 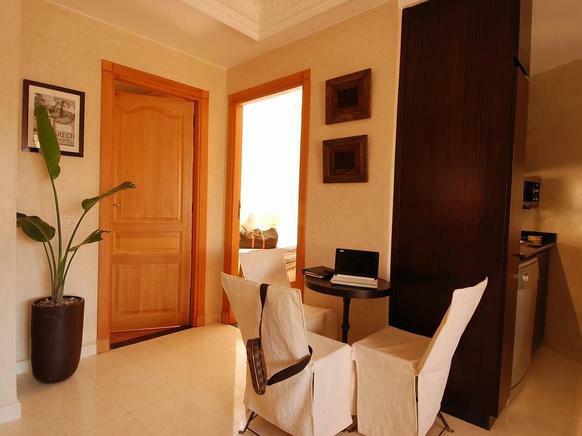 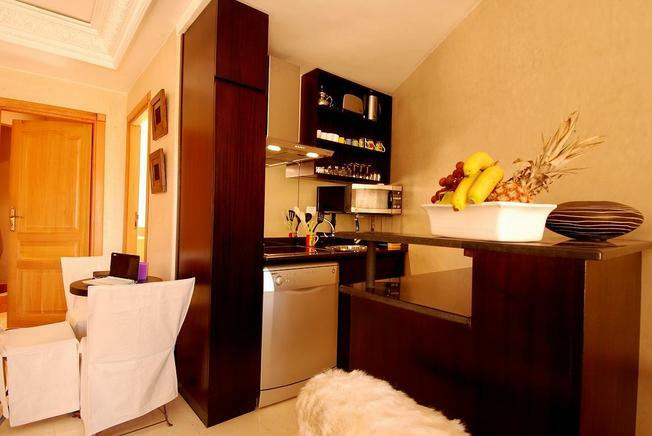 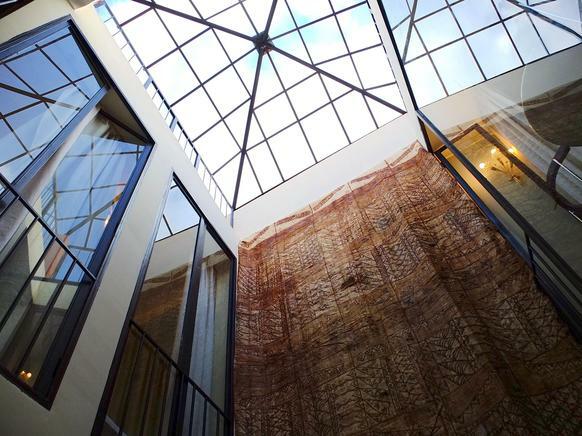 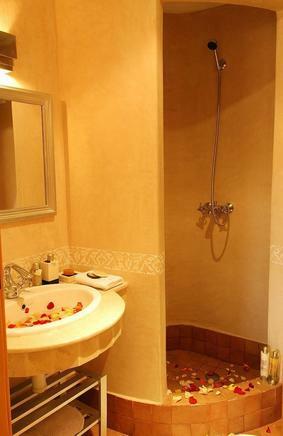 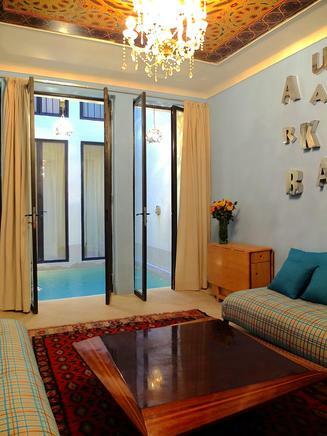 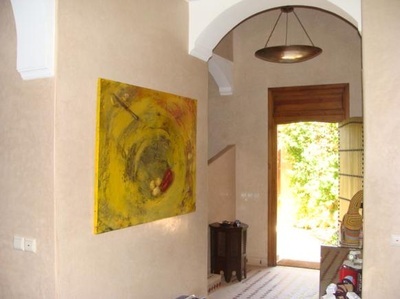 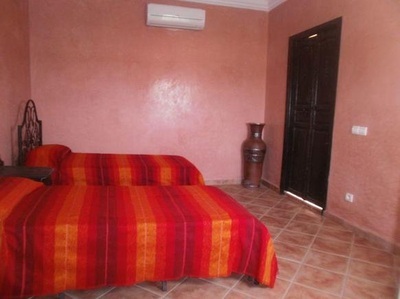 We have handpicked a few charming vacation rental in Marrakesh. When you hit the "Info & Boking" button, you will be searching and booking with our trusted partner Atraveo. 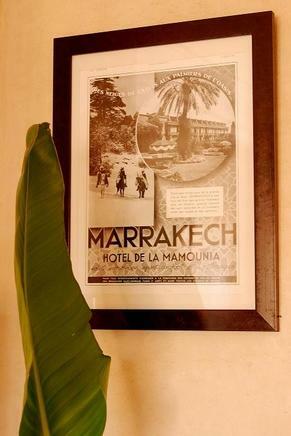 Enjoy your adventure!